The Artillery wheel is available in sizes ranging from 15x4 through 17x9 inches and in a variety of popular bolt patterns. 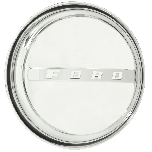 These wheels accept a wide range of accessories, many of which are compatible with our Smoothie wheels, and accepts inside-knob caps with 7 1/2 inch back inside diameter (Accessories sold separately). 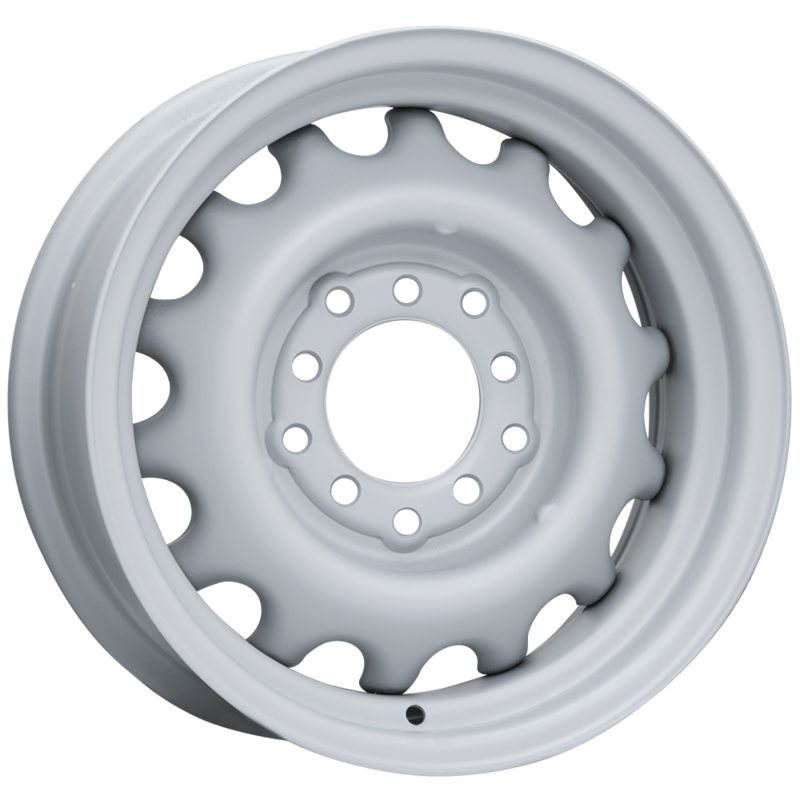 They feature a quality primer finish ready for painting in your choice of color. 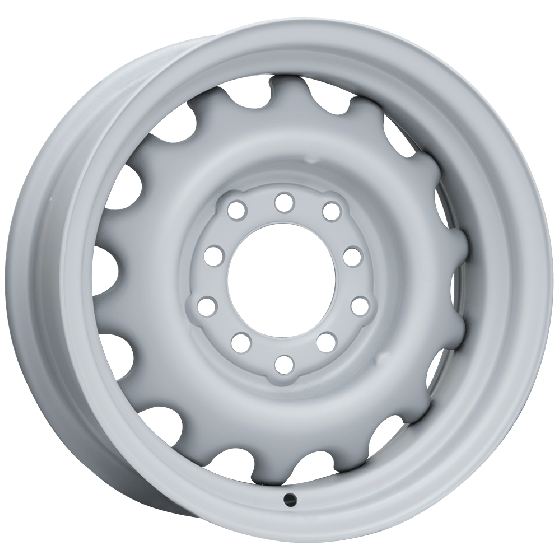 Coker Tire Company features Artillery wheels for sale online in three finish combinations, a bright show quality chrome finish is also available. Made in the USA!